New to Poe? Read me first! The Poe Parent Teacher Organization (PTO) helps support our school through volunteering and also helps provide additional funds to continue programs, sponsor events, and purchase items by supplementing the funding from TEA and HISD. As part of the Poe community, EVERYONE - including parents, teachers and administrators - is automatically a member of the Poe PTO, and we welcome you to be part of the effort to provide Poe students with a strong foundation for learning and success. It's Poe Socials Time!! 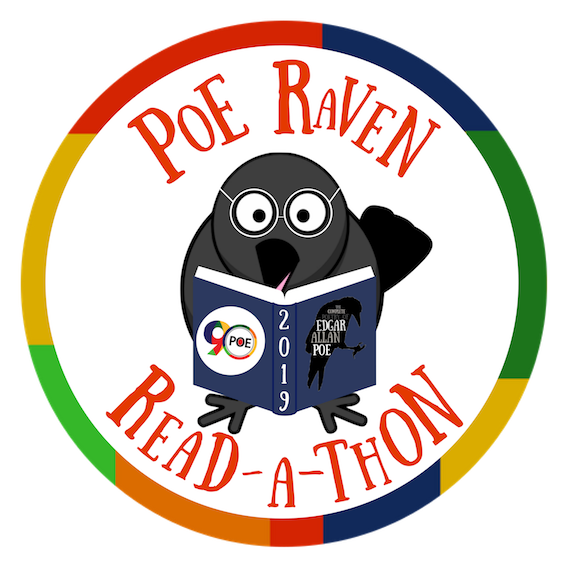 Yes, it's time to start thinking about hosting or co-hosting a Poe get-together in 2019 to benefit our school. Socials are small fundraising events that can range from grade-level play dates at a park to smaller group activities at local sites. Some are just for kids, for families, or adults - we are open to many ideas! Think about getting other parents together or coordinating with your grade-level teachers - it doesn't need to be fancy! 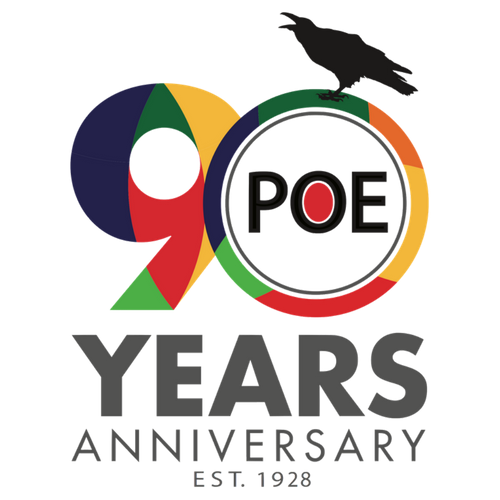 Check out our past Poe Socials here. Interested? Questions? Please contact Katherine Smith at socials@poepto.org for more information. Interested in attending a social? Check out our Poe Socials put on by Poe parents to raise money for our school! Click the Purchase button to purchase in our online store. Poe Partners is the PTO’s sponsorship program that reaches out directly to our community to partner with Poe to raise money, but most importantly, to show the students that we have a philanthropic community. Check out our volunteer opportunities page to see what volunteer needs the PTO has as well as HISD requirements for volunteers. Let us know what your volunteer interests are by filling out our Volunteer Interests Form. Get to know other dads at Poe through social events and volunteering. Email our Poe Dad's Club Chair. Our Poe Parent Patrol helps to ensure morning drop off is safe and efficient for everyone. Sign up today for a volunteer slot. 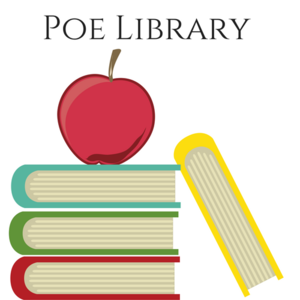 Our librarian can use your help in the Poe Library. Sign up today for a volunteer slot. 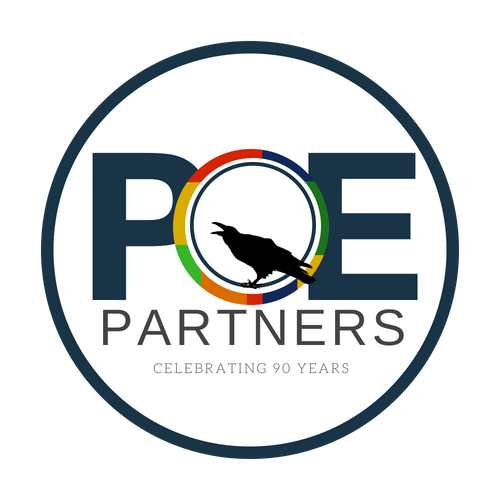 If you are interested in knowing more about the benefits of the Poe Partner program, please email giving@poepto.org.